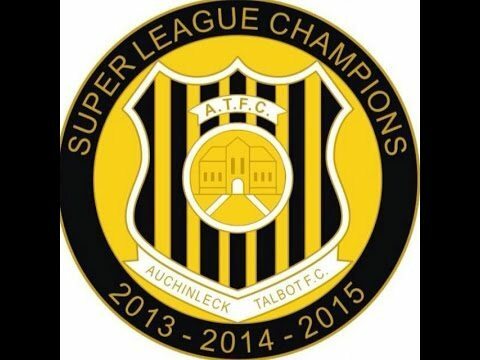 Auchinleck Talbot are proud to host one of the few programme and souvenir shops in Scottish Football. This is down to the dedicated and thankless work by John Holroyd. John is the proprietor of the Kollectors Kabin which he opens for an hour before kick off and during the half time interval. He has also organised several Programme Fairs at Beechwood Park. All his profits are channeled into the upgrading Beechwood Park and this year he was awarded the prestigious John Davidson Award. 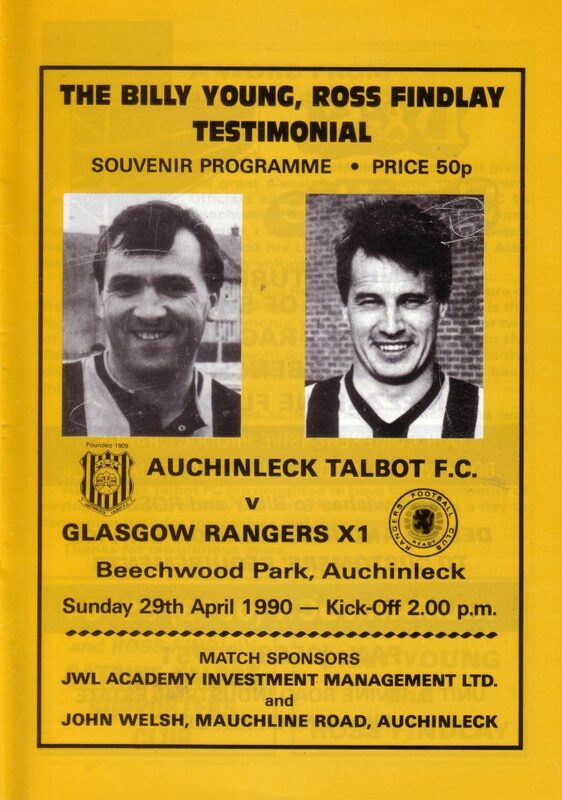 We stock the vast majority of Auchinleck Talbot league and cup programmes, home and away, since 1982-3. Prices range from 50 pence to £2. If you have a list of programmes you need we are more than happy to check. We also have every ATFC Scottish Cup programme that we’ve played in since 2009, all our Junior Cup Finals and semi finals bar 1949 (although we do occasionally get these) friendlies and testimonials. We also have a great stock of Talbot badges, including commemorative Talbot Junior Cup winning ones for 1949, 1986, 1987, 1988, 1991, 1992. We also have a specially commissioned badge for the 2015 Junior Cup Final between Talbot and Musselburgh as well as one for our Three in a Row Super League titles 2013/14/15. All these badges are £3 each. Shop is open every matchday for 30 minutes before kick off plus half time. Scarves, rosettes, pennants, books, magazines and all kinds of football memorabilia for sale at competitive prices. We wnat to sell, we don’t want a great stock that’s too expensive to sell.